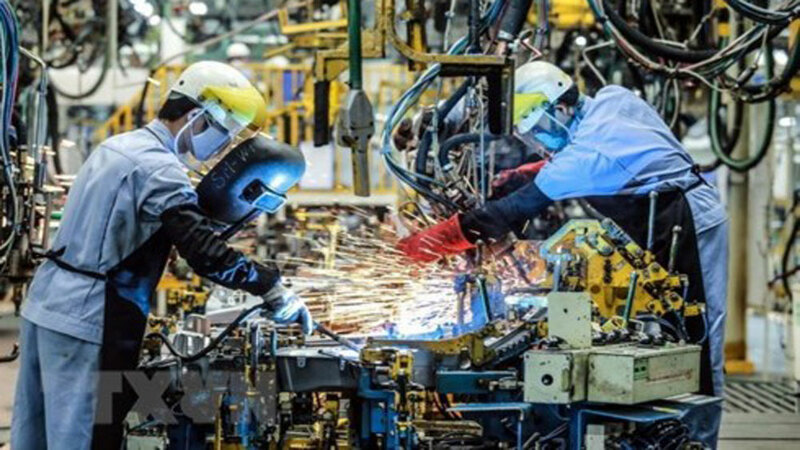 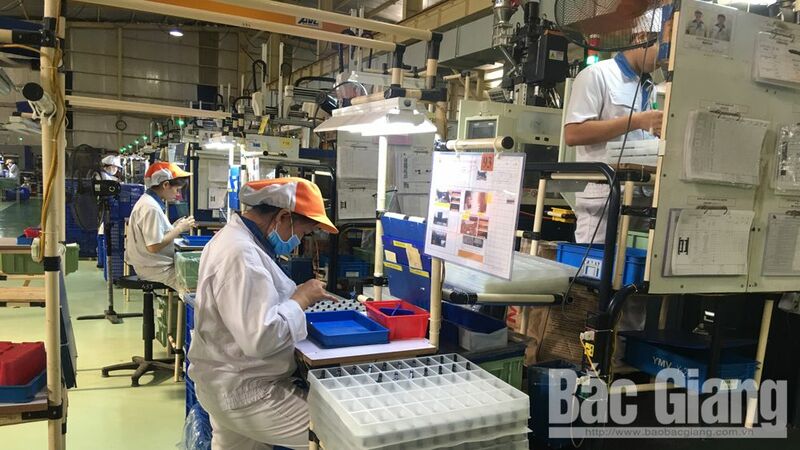 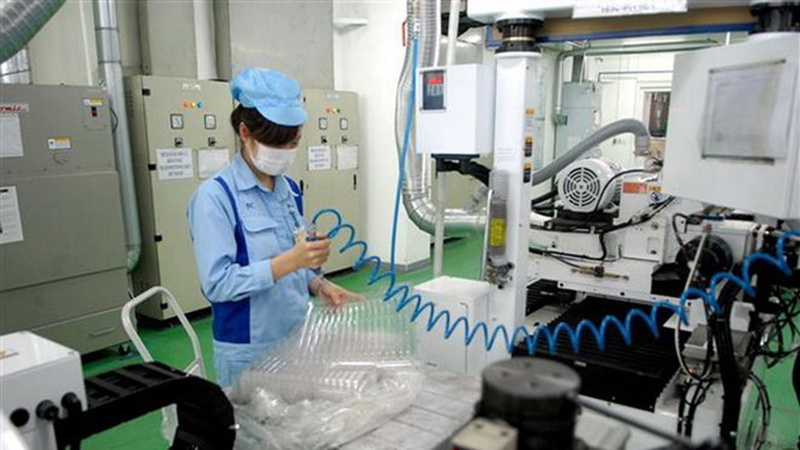 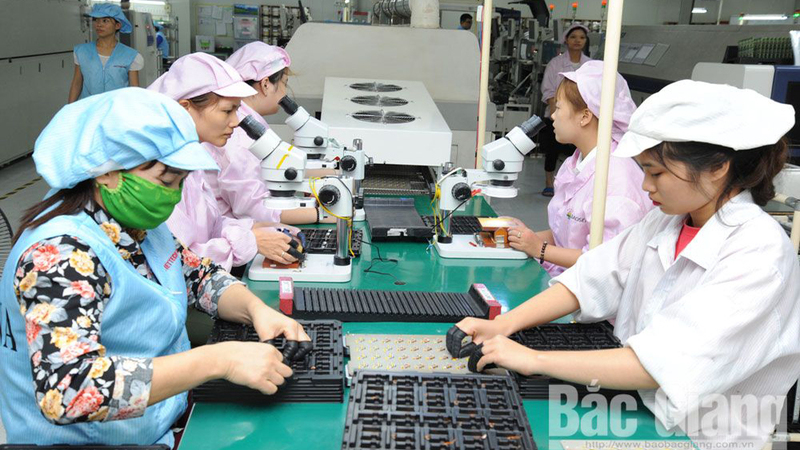 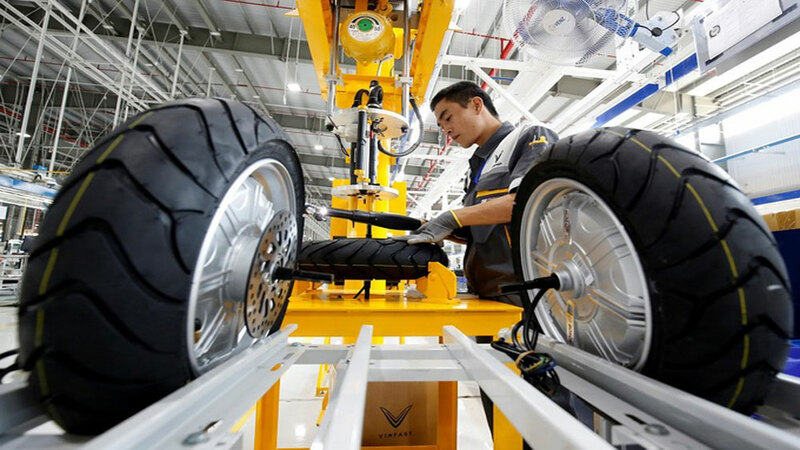 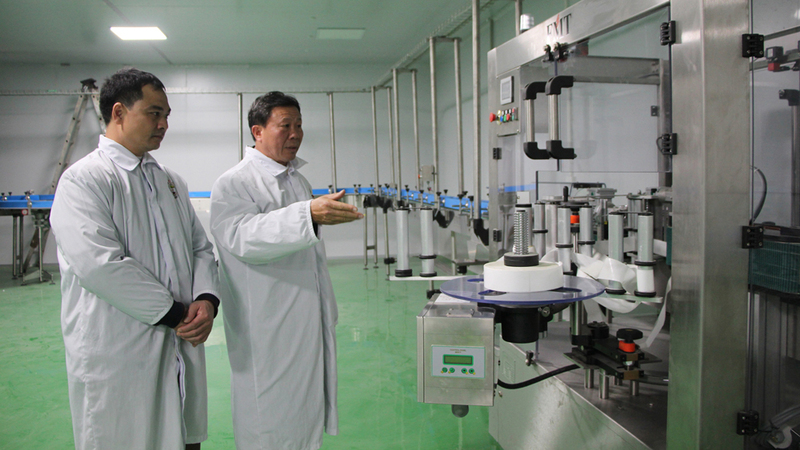 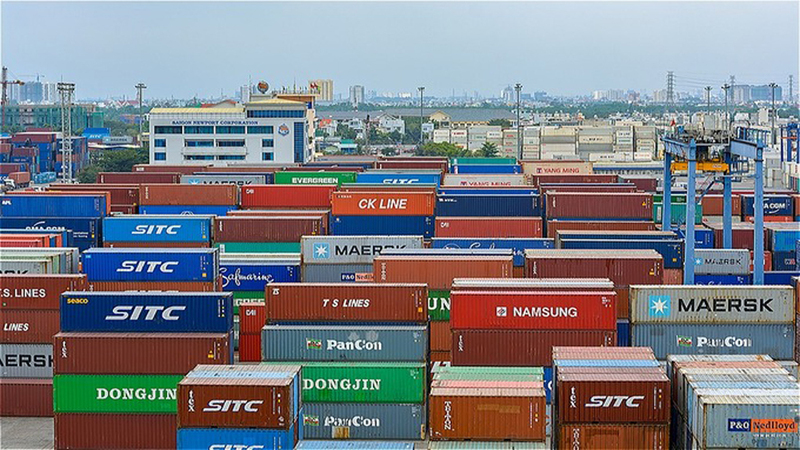 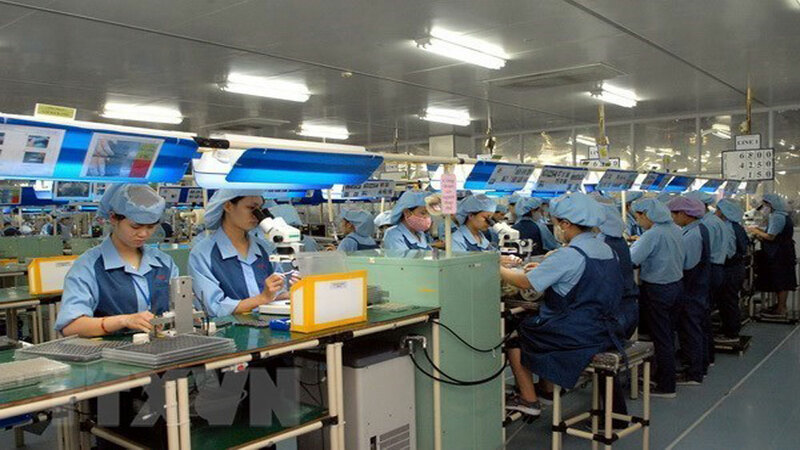 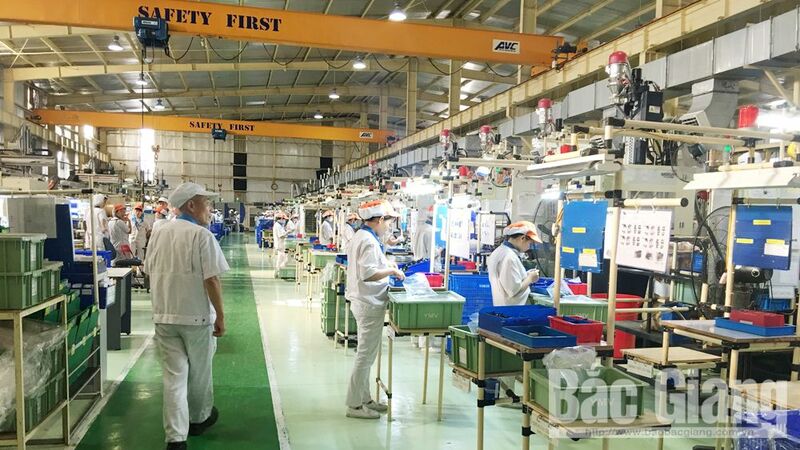 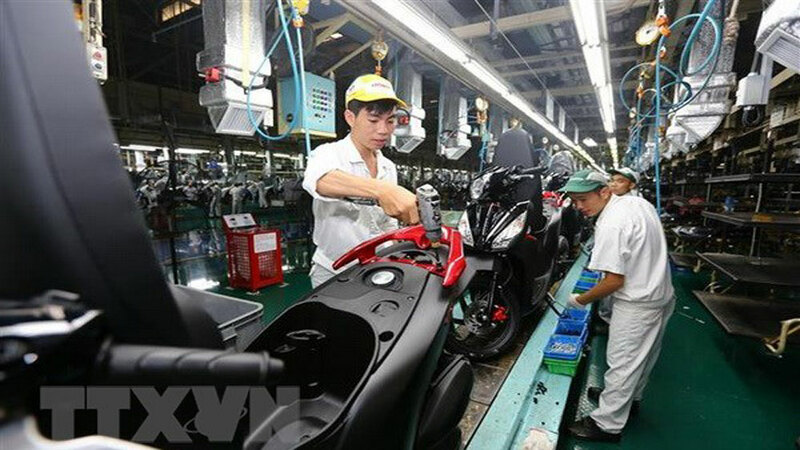 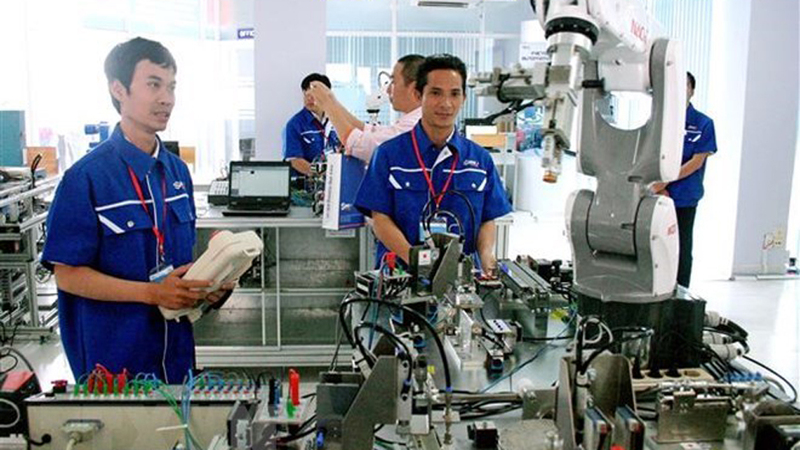 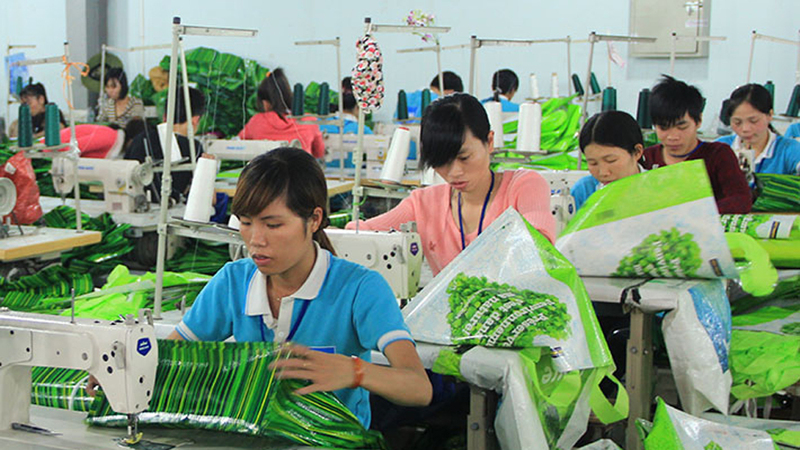 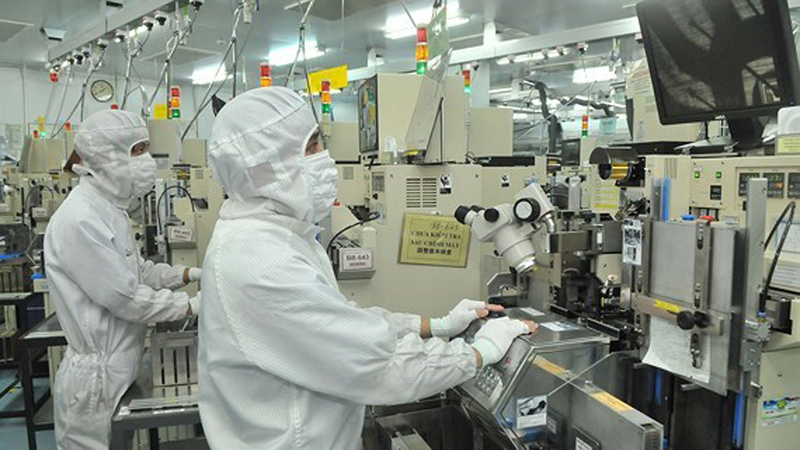 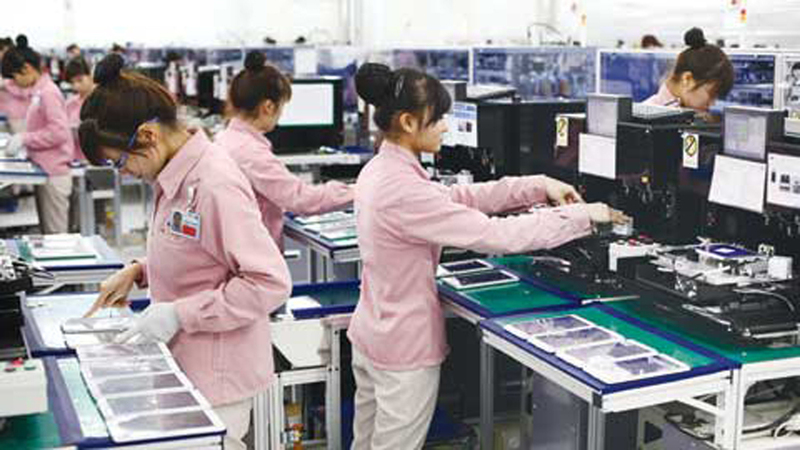 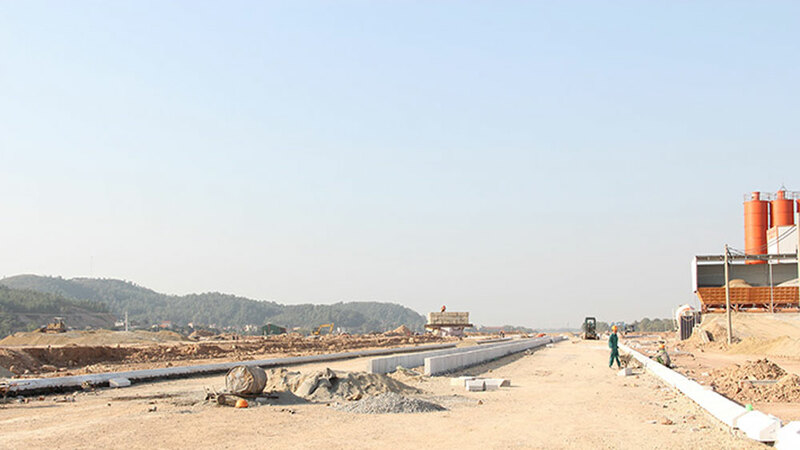 (BGO) – The People’s Committee in the northern province of Bac Giang has decided to set up Doan Bai – Luong Phong No.1 Industrial Cluster (IC) (Hiep Hoa district), covering 50 hectares in Doan Bai and Luong Phong communes. 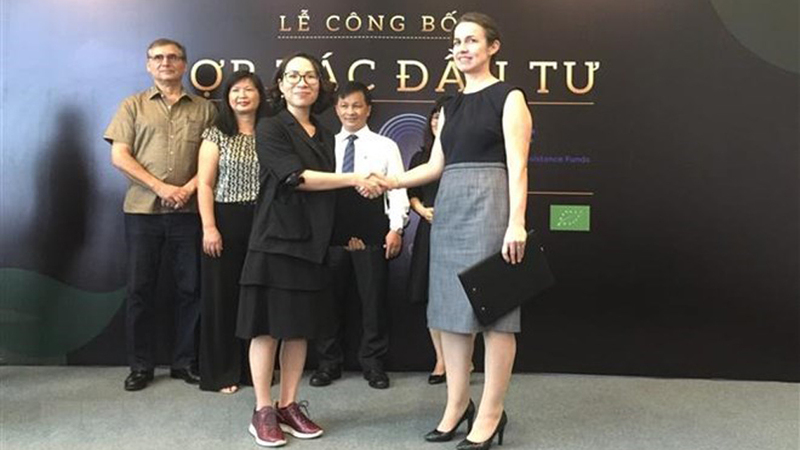 The IC was invested by ASIC Investment Joint Stock Company in Bac Giang city. 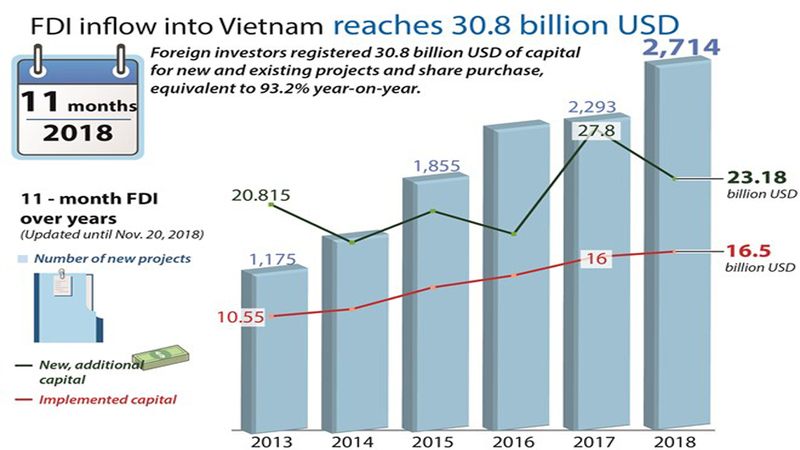 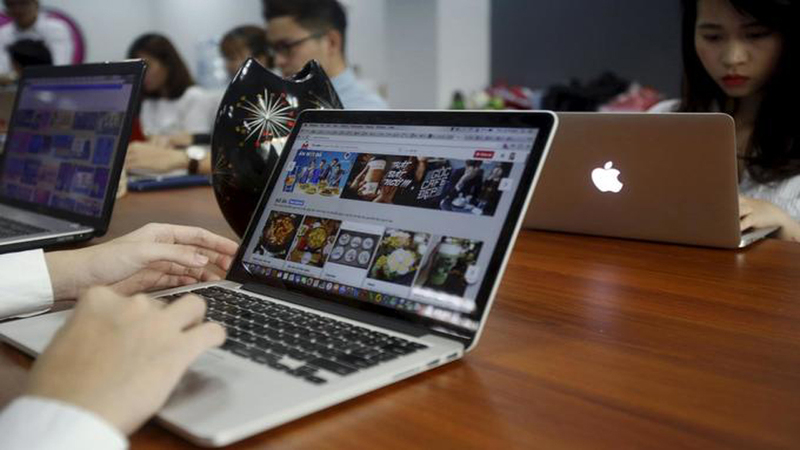 The total capital for infrastructure construction hit about 380 billion VND (over 16.3 million USD) mobilized from owner’s equity capital and other legal sources. 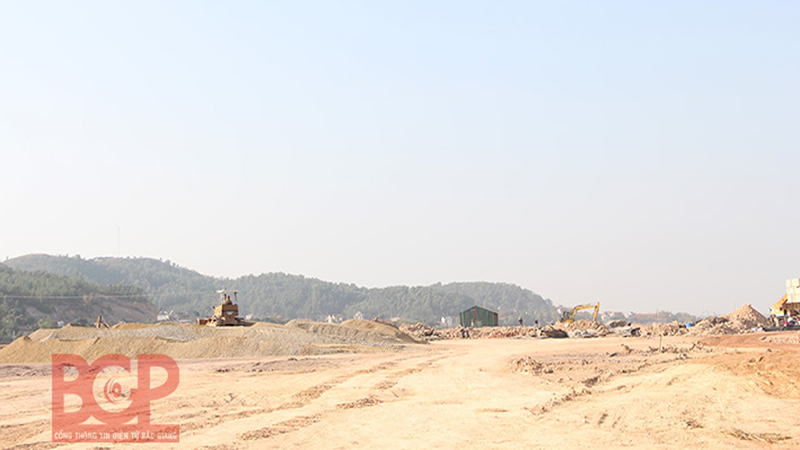 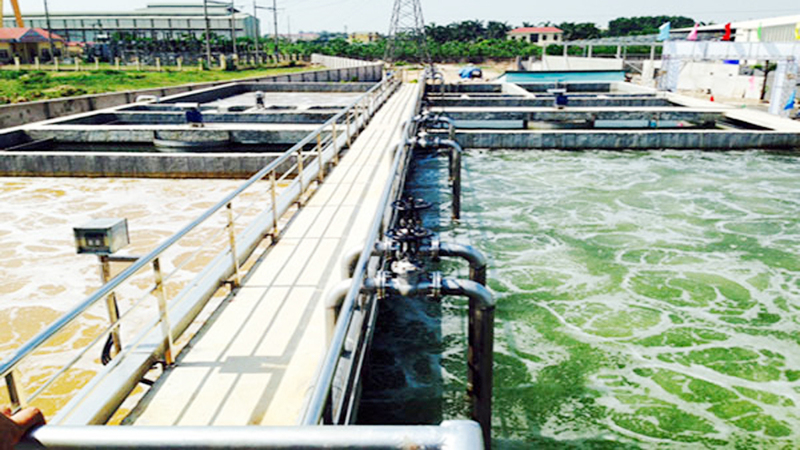 Accordingly, the investor will make the detail plan, environmental impact assessment, execute land clearance and start the infrastructure construction in 2019 while basically striving to complete the infrastructure and put the wastewater treatment station in operation so as to lure the secondary investors by 2020. 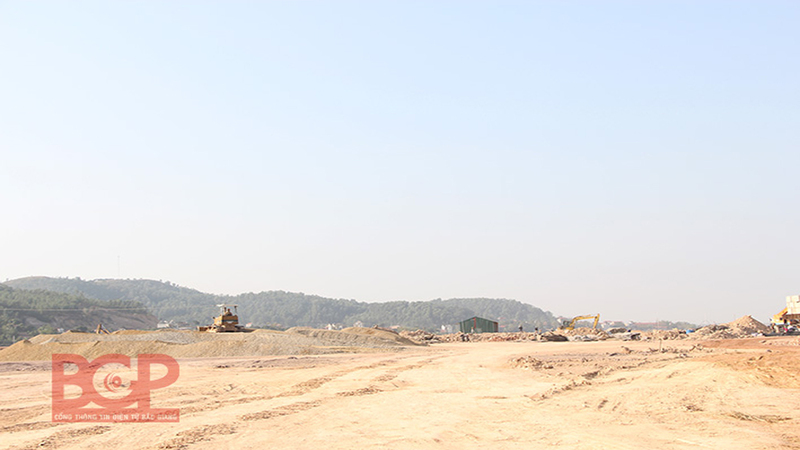 In 2021, the IC is expected to be completed with synchronous technical infrastructures. 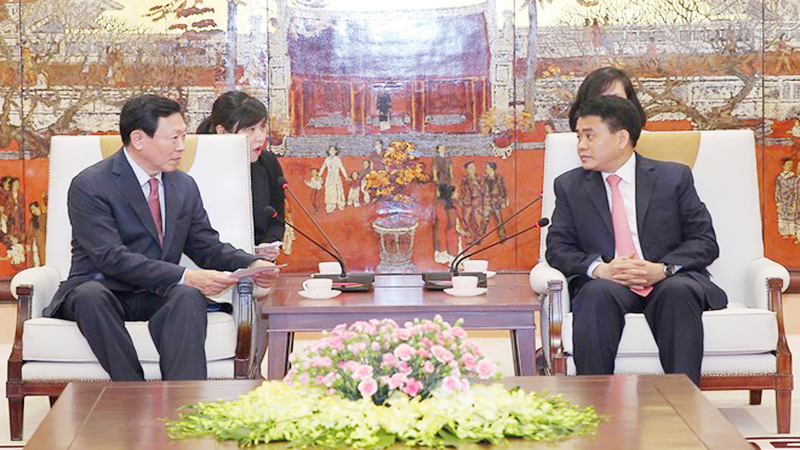 (BGO) - On 15 January, Chairman of the provincial People’s Committee Nguyen Van Linh received Chulsung Lee, Vice President of STS Development Joint Stock company, Republic of Korea (RoK) and other company members to seek opportunities for investment in Bac Giang. 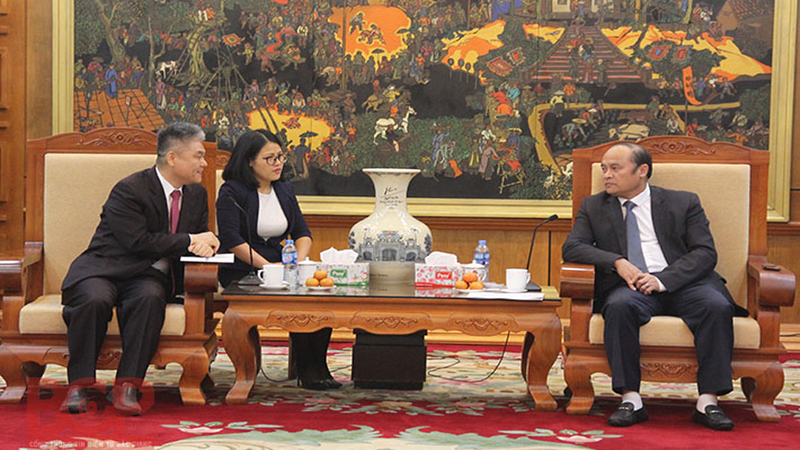 The working session was attended by leaders of the provincial departments of Planning and Investment, Industry and Trade, the Industrial Zone Authorities and the Office of the provincial People’s Committee. 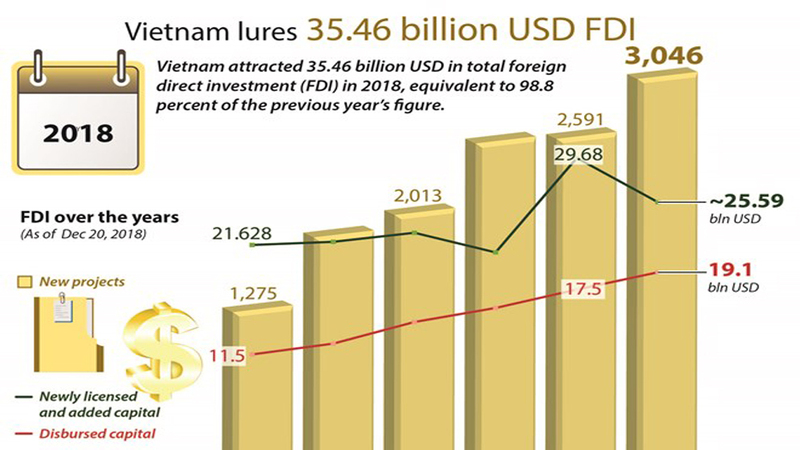 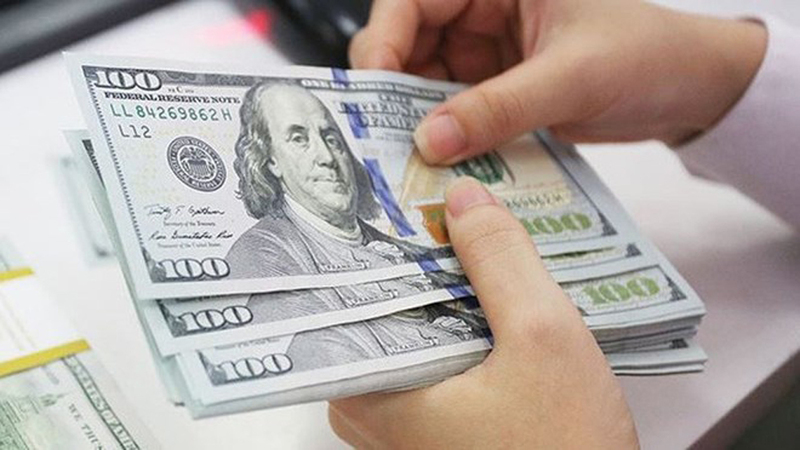 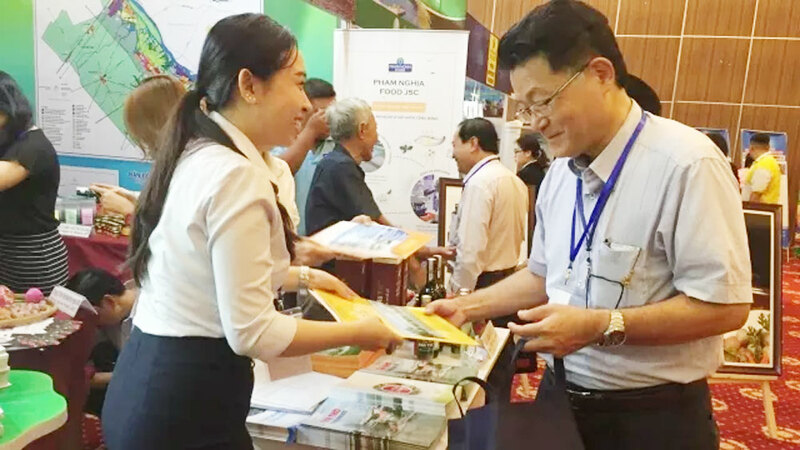 (BGO) - In 2018, Bac Giang province granted investment registration certificates for 107 domestic investment projects with registered capital of 1,920 billion VND (82.7 million USD) and 63 foreign direct investment (FDI) projects valued at 166 million USD. 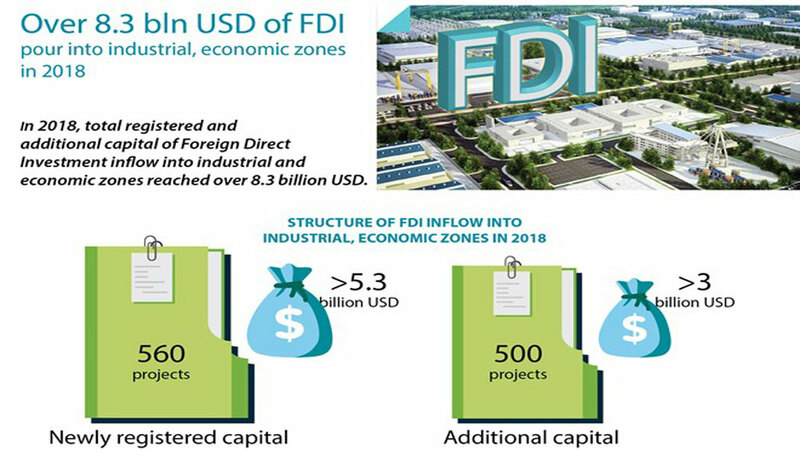 Besides, the local authority has given a nod to increasing the capital for 50 investment projects up to 336 million USD. 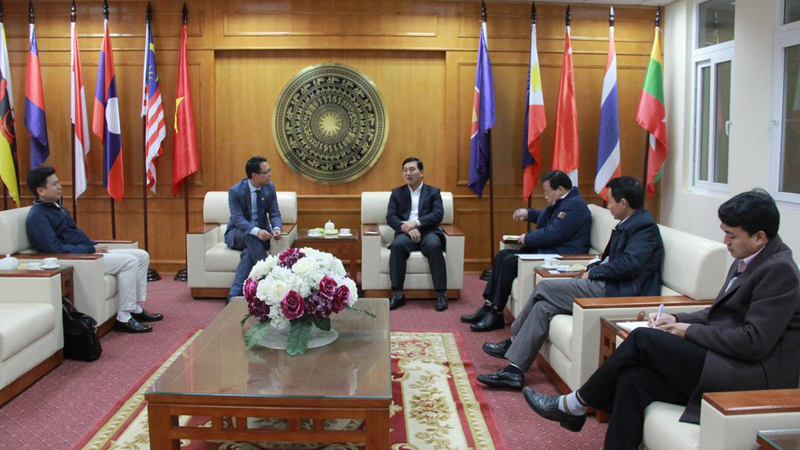 (BGO) – Vice Chairman of the Bac Giang provincial People’s Committee Le Anh Duong on November 15 visited 4 most difficult hamlets in the province in 2016 – 2018 period, including Dong Mam and Co Vai hamlets in Son Hai commune as well as Suoi Chac and Ri hamlets in Phong Van commune (Luc Ngan district). 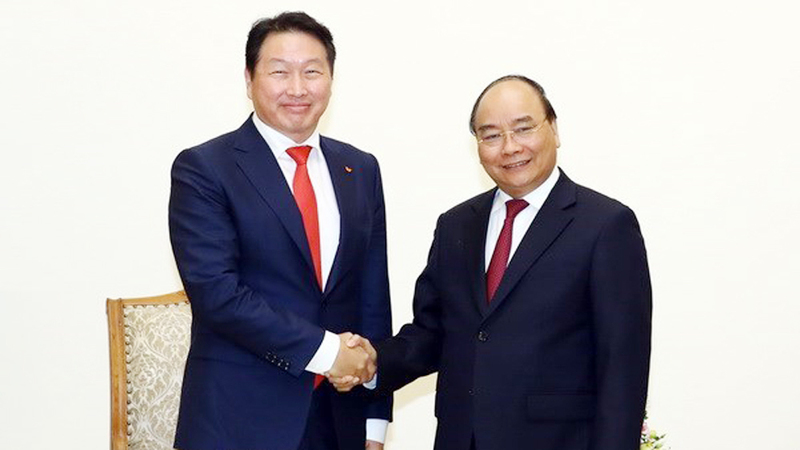 He was accompanied by leaders of the provincial Ethnic Board, Bac Giang branch of Bank for Investment and Development of Vietnam and People’s Committee in Luc Ngan district. 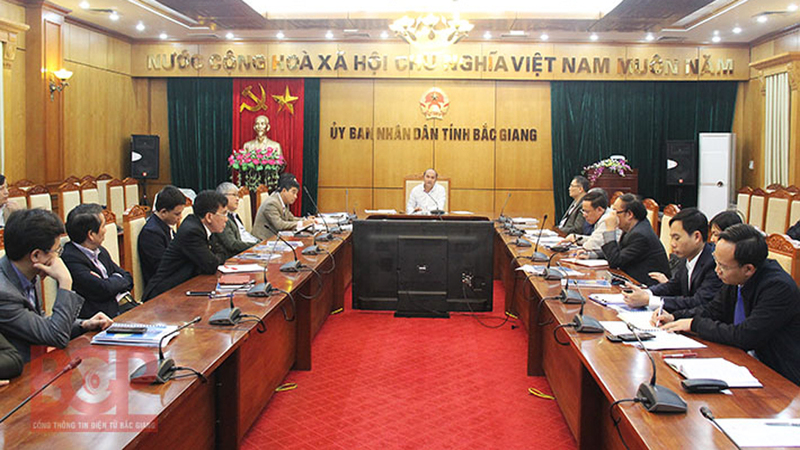 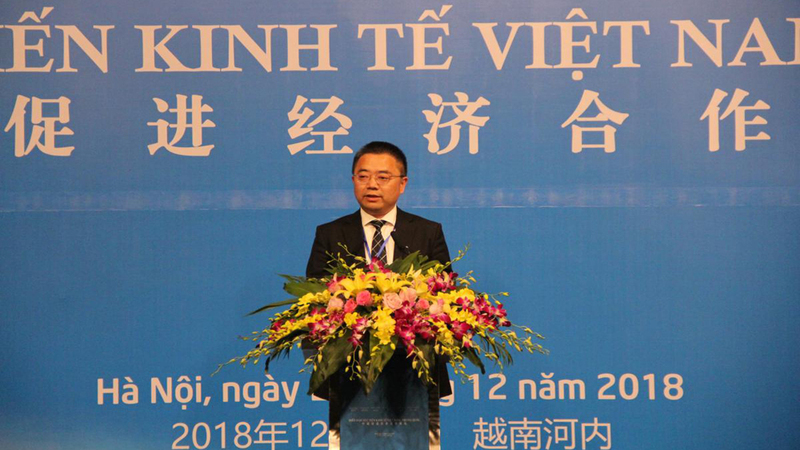 (BGO) – Bui Van Hanh, Vice Permanent Chairman of the Bac Giang provincial People’s Council on October 4 headed a working delegation to supervise the execution of legal regulations on environmental protection (EP) for the period of 2015 – 2018 at the provincial People’s Committee.